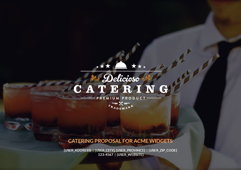 If you're a hotel or event venue offering event venue services, our free sample proposal template shows an example of how to pitch your venue. 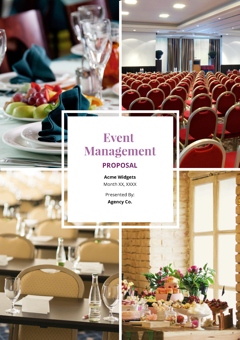 The scope of the proposal includes sections like features & amenities, our space, rental fees, sample catering menus, location, and additional services. 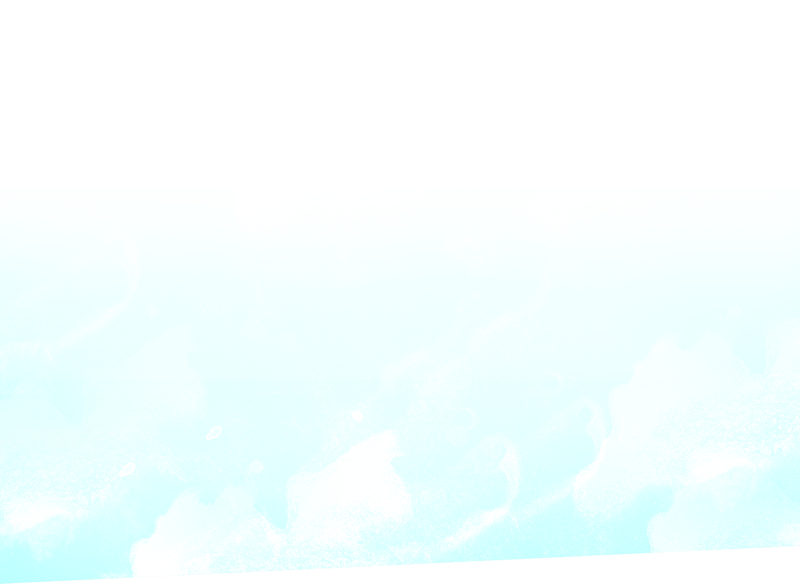 All of our proposal templates are completely customizable. 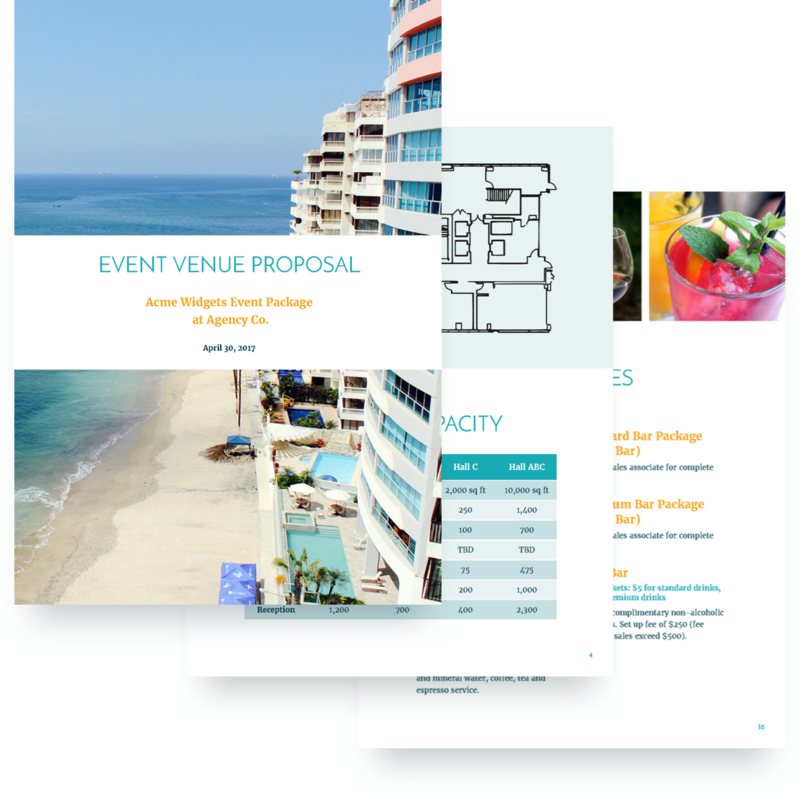 Sign-up for free to get access to the hotel/event venue proposal template.